M. H. Soars is what we like to call a United Nations child. She was born in the United States but grew up in several different countries which gave her a broader perspective of life. She has always been passionate about books and stories and at a certain point had a comic book series going. With a background in fashion design she always thought she was going to follow that path. But the characters in her head kept begging to be set free. So she decided to write their stories. A couple of years and a baby later, the first installment of her Arcadian Wars series is finally done. 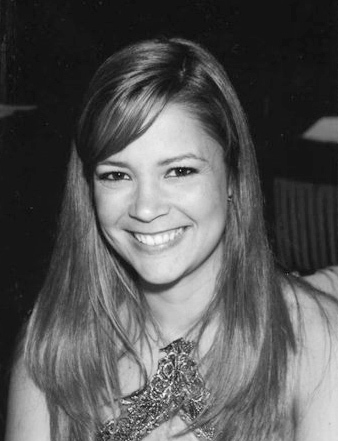 M. H. Soars currently resides in New Mexico with her husband and baby daughter. She loves to read novels in the YA, PNR, Fantasy, Historical Fiction, and Chick Lit genres. When not devouring said novels, you may find her shopping online (she's an expert), blogging about fashion, or trying to teach her daughter to walk (even though she's too young for that). If you would like to learn more about M. H. Soars and her projects, visit her Facebook page or her blog. 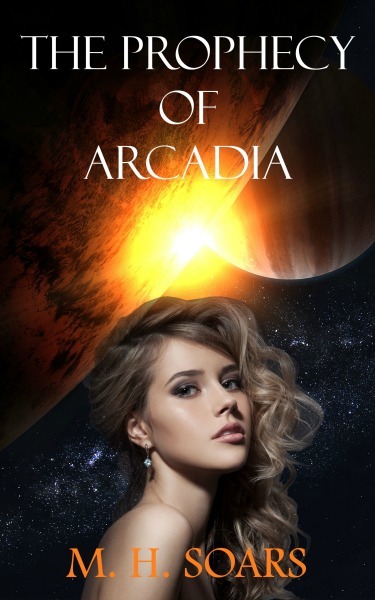 To succeed in her mission she must learn to control her Arcadian powers and keep her true identity from her best friend, and the girl she swore to protect, Alexia. But Samantha will soon realize that nothing is as it seems. Someone is trying to prevent the Prophecy from taking place and the prophecy boy hasn't been found yet. There is also a new drug circulating at school that is turning students into freakishly strong menaces.